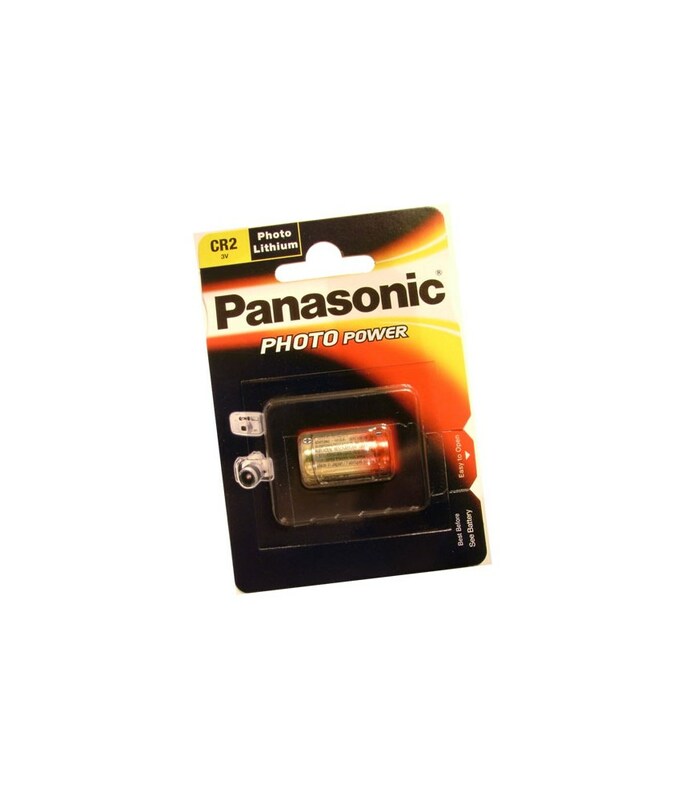 Compatible with Bushnell and Nikon rangefinders which fit CR2 batteries, perfect as a replacement or as a spare. 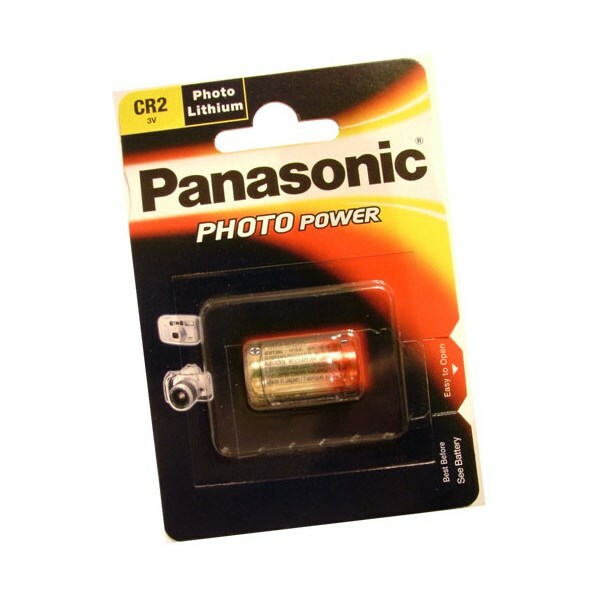 CR2 3-volt lithium battery is designed to power all your compatible RangeFinder & photographic equipment. Please note: Batteries will be Panasonic or Energizer Branded.